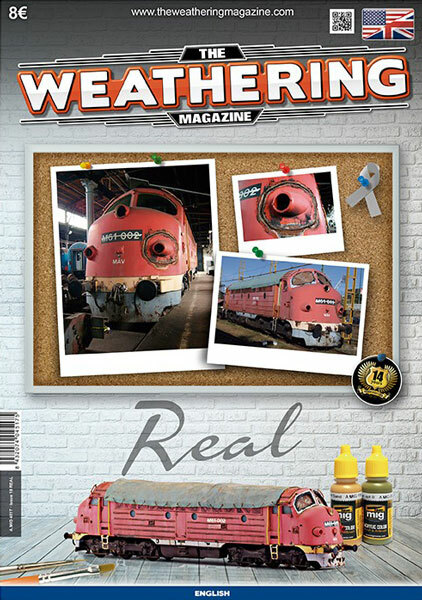 The Weathering Magazine is the only magazine devoted entirely to the painting and weathering techniques of scale models and figures. 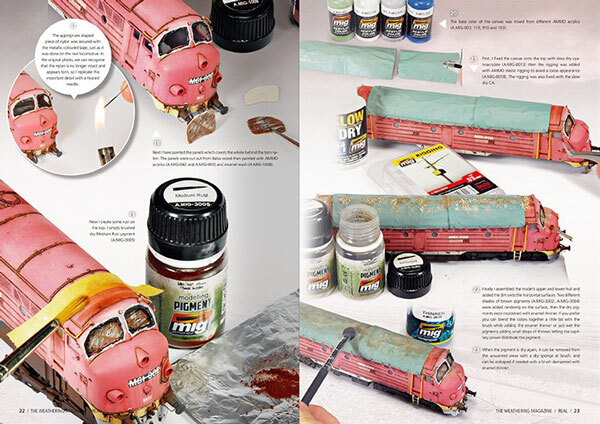 In this issue we will focus on showing the techniques and specific approaches to the implementation of the model as close as possible to an equivalent in the real thing. 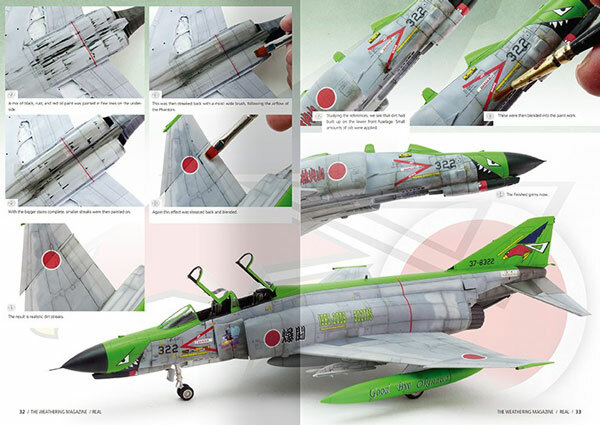 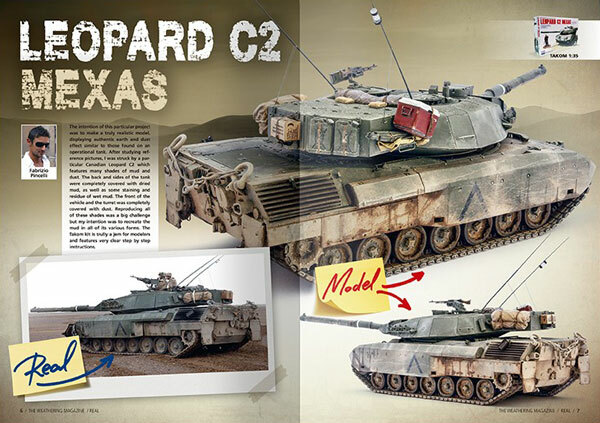 We will show a selection of a different models based on the actual photos where the modeler has simply tried to capture what he saw.